Foil stamping is a printing process, which a piece of colored metallic foil is placed between a piece of paper and a die. The die is the heated and it is pressed against the foil and paper. 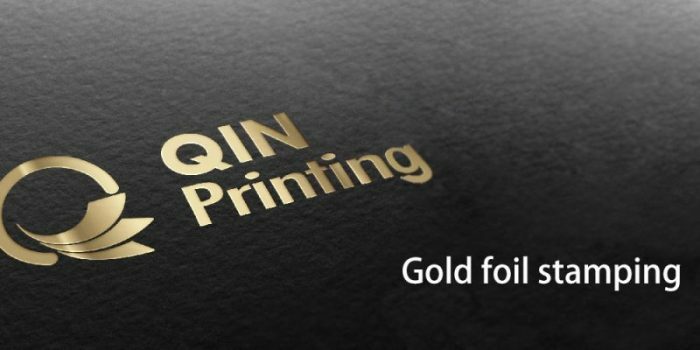 Through heat and pressure, the colored metallic foil is transferred onto the paper. In common, the foil stamping is used on cover and package. There are more foil stamping color for choice. The common foil stamping color is gold and silver. But other colors are also good choice. The foil stamping is after printing process or lamination process. 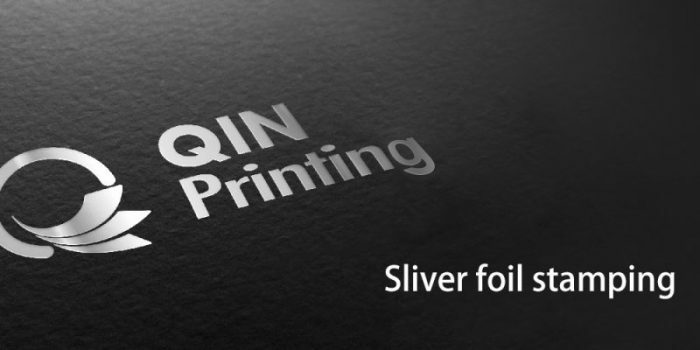 To make the foil stamping quality better, we suggest doing the foil stamping texts are at least 12lb. Meanwhile, when you design the images or texts are doing with foil stamping, please do with vector images and texts.